Mobile Welfare Units from Midland Toilet Hire we just supply our clients with the most comfy, efficient and secure Mobile Welfare/ Groundhog cabins that you’ll find on the market today. Reliable Portable Toilet Hire in Warwickshire from Midland Toilet Hire. 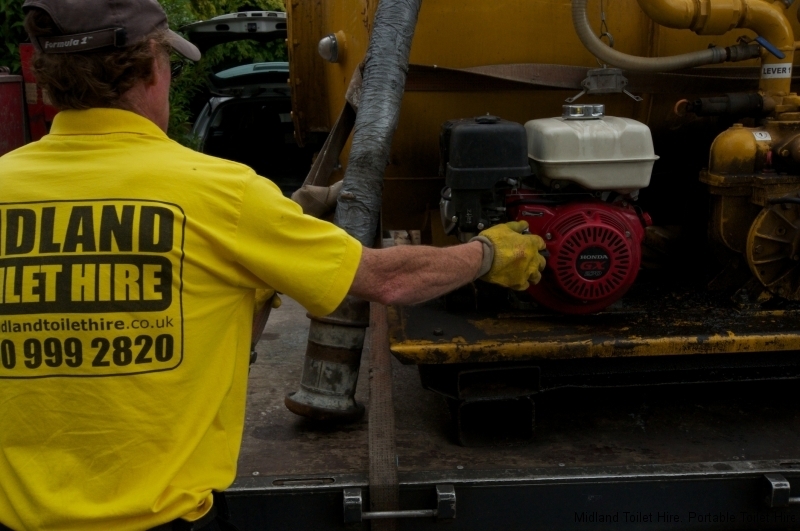 Midland Toilet Hire will always try and provide prompt pick up, delivery, and servicing for our toilets.